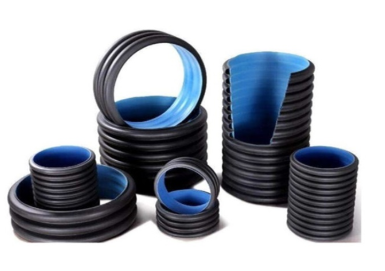 What Are The Factors Affecting The Quality Of HDPE Corrugated Pipe? 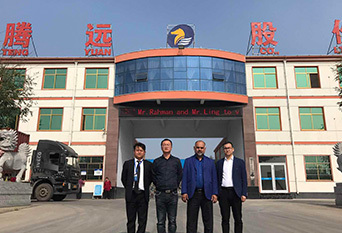 The first is the raw material, the raw materials used in HDPE Corrugated Pipe, the specifications and types are very large, and the most suitable one should be selected according to the characteristics of the raw materials. Then there is the temperature, which mainly affects the aspect of plasticization. It is not good to be too low or too high. Again, the screw speed, which is related to the size of the extruder, is related to the appearance and performance of the product. Then there is the traction speed, which affects the wall thickness of the HDPE Corrugated Pipe, which matches the extrusion speed. The other is compressed air, which keeps the tube rounded. Finally, cooling is also an important factor, and it is best to use a combination of air-cooling and water-cooling to achieve the best results. Previous What Should Be Prepared For HDPE Gas Pipe Before Construction? 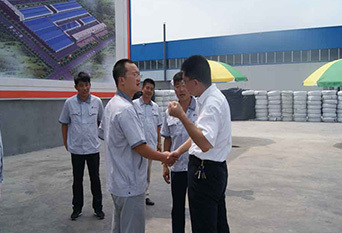 Next What Are The Characteristics Of The Fused Connection Of HDPE Water Supply Pipe?